Welcome to Cali. 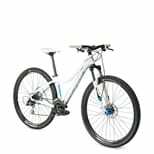 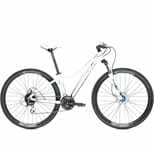 This women's 29er hardtail mountain bike is light, fun, efficient, and backed by over 15 years of Trek 29er development. 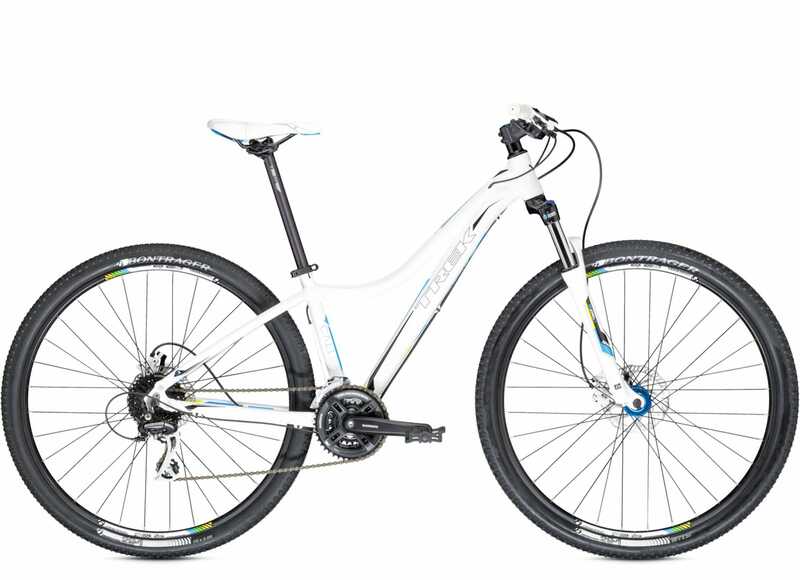 Ride your choice of carbon or aluminum.